CommunicatorCloud is completly different from anything else on the market today. 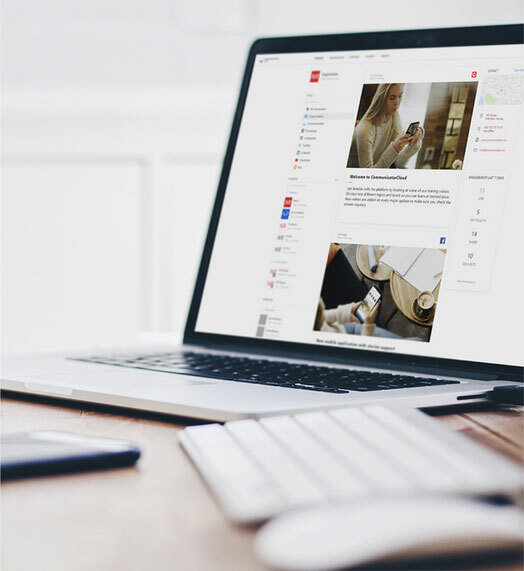 Finally there is a platform that supports social content, posts, articles and more. Interested please send us an email, at the moment we are only available for select customers. Unite all your content and communicate to a range of channels using Communicator Cloud on your website. At the heart of Communicator is the organization feed where you can see all that is happening on various channels of your choice. Developed & designed in Norway by Communicator AS.